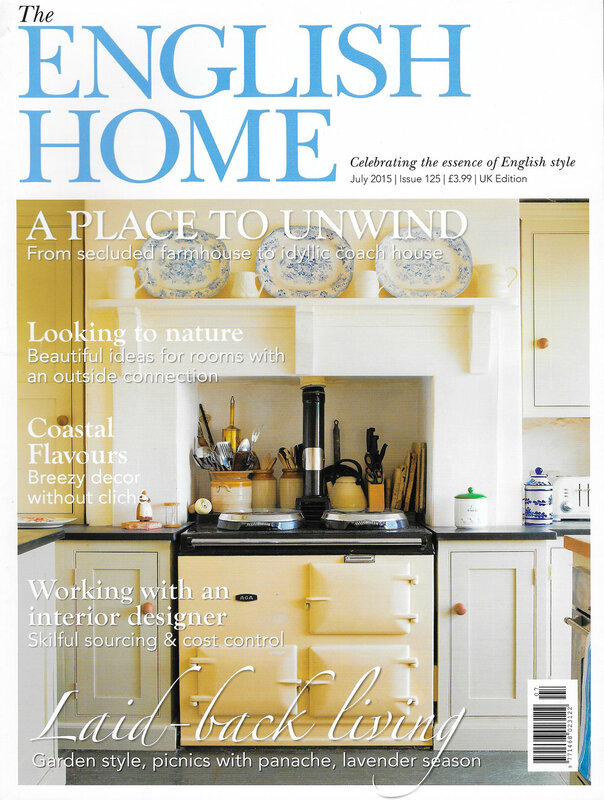 Just received my copy of July’s The English Home and there is your shot of my Aga and surround on the FRONT of the magazine! It all looks great. The article is quite gentle with just the right approach. A great piece of work from you both. 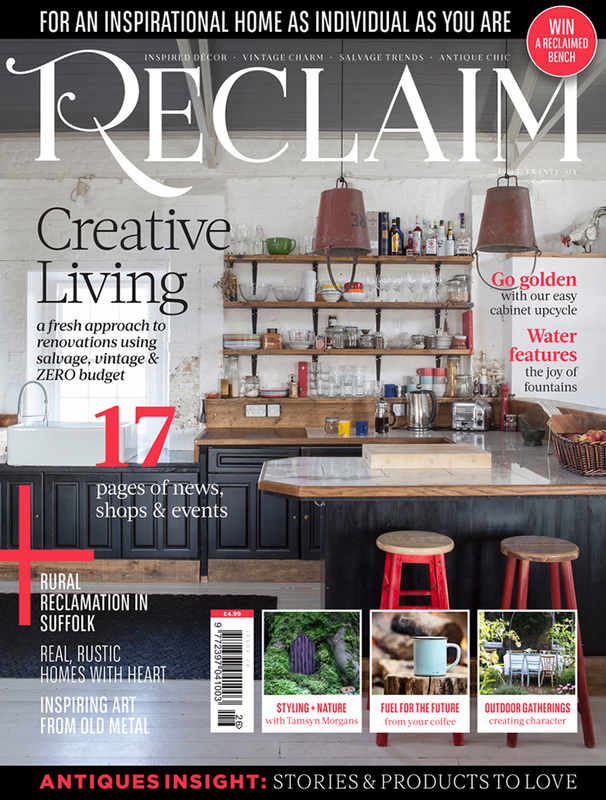 Interiors feature of a coastal home, photographed in Wittering, Words by Sian Lewis. Australian women's adventure lifestyle magazine full of beautifully inspiring, empowering and adventurous stories. Feature for Spindrift Collections. The number one windsurfing magazine. Sports photography on location in El Medano, Tenerife. The number one windsurfing magazine. Sports photography on location in Dahab, Egypt.